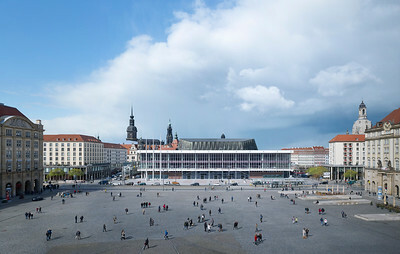 The DAM Preis for Architecture in Germany 2019 has been awarded to gmp – Architekten von Gerkan, Marg und Partner for their reconstruction and renovation of the Kulturpalast Dresden. "It is the same as always, and at the same time completely different. This in itself has something magical about it" says jury member Wolfgang Pehnt about the renovation of the building that was erected in 1969. The three other finalists are the integrative construction project at the former wholesale flower market in Berlin by ifau/Heide & von Beckerath, the central public library in Rottenburg by Harris + Kurrle Architekten and the AIZ training and seminar building of the Academy for International Cooperation, Bonn by Waechter + Waechter Architekten. The German Architecture Annual 2019 presents the award-winning project, the finalists, the shortlisted entries as well as international buildings. Renowned authors provide in-depth analysis on each of the 25 projects. Moreover, two essays raise the topic of the background and debate surrounding the Neue Altstadt - the new historic centre - at the Dom-Römer-Areal in Frankfurt and the political framework shaping Singapore's new generation of high-rise buildings. 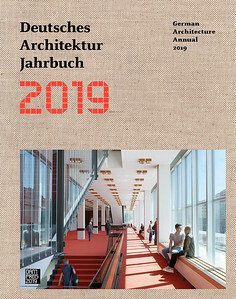 The Deutsches Architekturmuseum (DAM) has been publishing the German Architecture Annual since 1980, not only documenting a cross section of the most noteworthy buildings completed each year but also revealing which building tasks are currently of particular importance and at the forefront of public discussions. 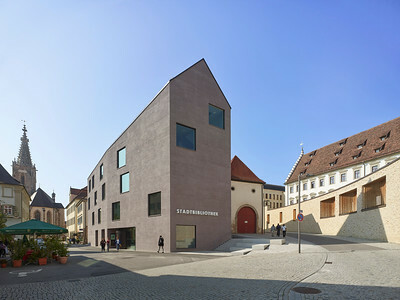 The projects selected for the longlist – which have already been presented in the Architectural Guide Germany 2019 (available in German) – show that among the most urgent building tasks faced by the country today is the creation of more residential housing, even though only a small number of such projects actually made it to the shortlist. 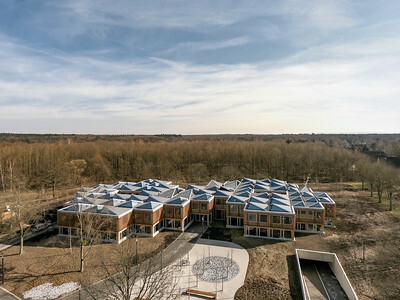 Libraries, on the other hand, are quite strongly represented, and even three functional buildings made the grade. Since its launch in 2007 the annually awarded DAM Preis recognises outstanding buildings in Germany. 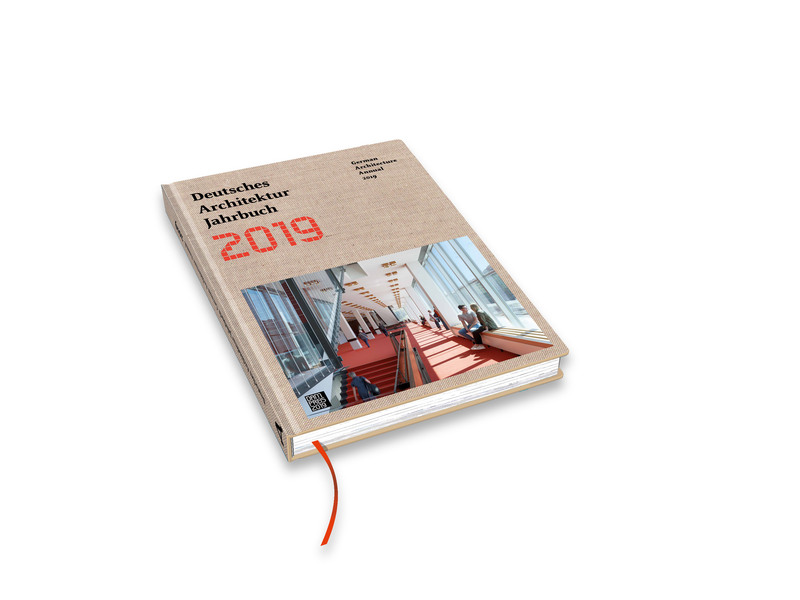 In 2019 the Deutsches Architekturmuseum (DAM) is joined for the third year in a row in the presentation of the award by its close cooperation partner JUNG.